Sandyford BID CLG is delighted to launch our ‘Monthly Meet-Ups’ offering SMEs the opportunity to meet like-minded businesses in an informal environment and avail of valuable advice from experts helping you to build your business. 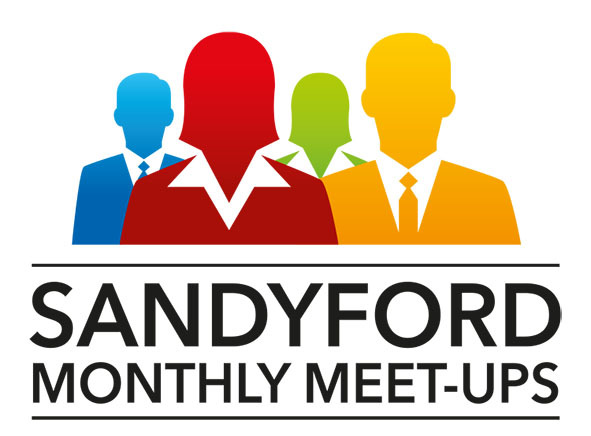 The ‘Meet-Ups’ will be held on the middle Wednesday of every month and in order to ensure you receive our host and topic details when released, please sign up to our Ezine at www.sandyford.ie. Meet-Ups are FREE to attend for everyone working in the Sandyford Business District. Light refreshments will be served.